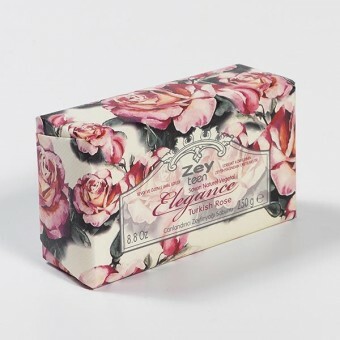 Beauty soap, cleansing bars and presentation soap are a feature of the Fragrant Earth, Glastonbury store, now you can buy these beautifully presented fragrant soaps on line for personal use and especially as gifts. 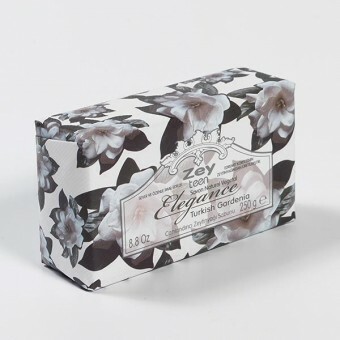 Soap is not only used for practical purposes but has been used to fragrance draws of personal items and simply as decoration in a fashionable bathroom. 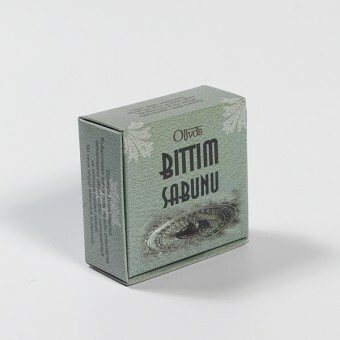 Fragrant Earth draws its hand-made soaps from a region in Turkey that has been renowned for its Olive Oil mills since 1443, the factory producing our hand-made soaps is 300 years old! 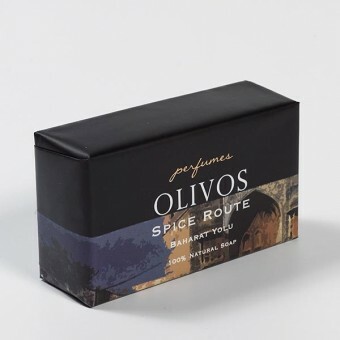 Olive Oil has been regarded as sacred by many civilizations. 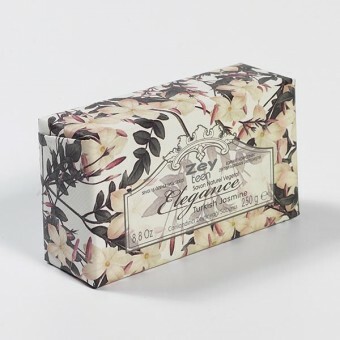 Throughout history it was used not only as food or ingredients in soap but also as medicine, hygiene, a token of prestige, an elixir and many more. 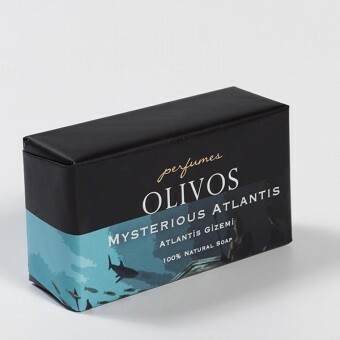 Unbelievably not all olive oil soaps are made from natural olive oil! 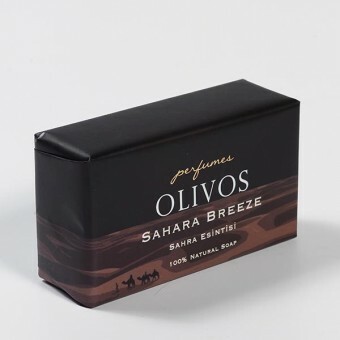 Production of high quality, healthy olive oil requires expertise as well as the use of high quality ingredients. 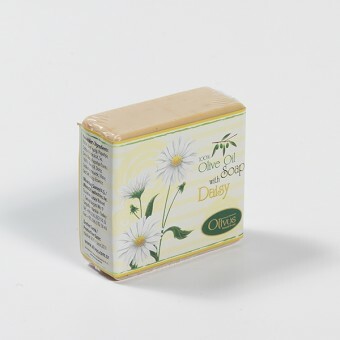 Green soaps sold as olive oil soap are manufactured from olive oil pomace oil. 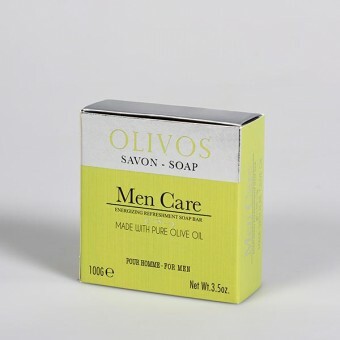 Our Pure Olive Oil Soap is produced from 100% high quality olive oil which produces its white or beige colours. 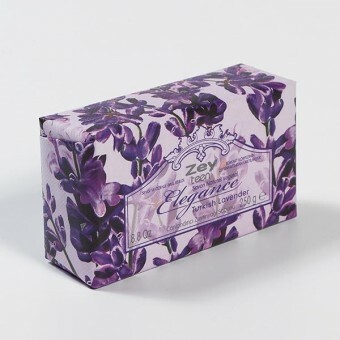 We have hard soaps and soft soaps, moulded soaps and plain soaps. 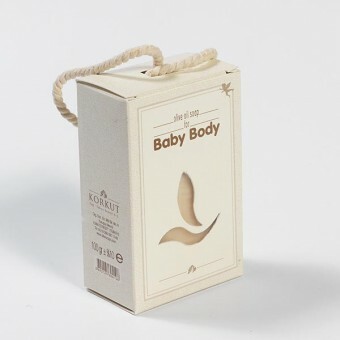 A feature of this range is its beautiful packaging with evocative names like Rumi or Mystic Nile, Tree of Life and Sultan’s Hammam. 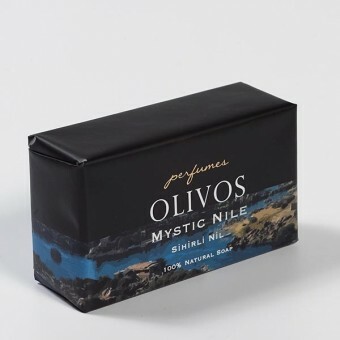 Our Olive Oil Soap made with love for you and for you to give with love.